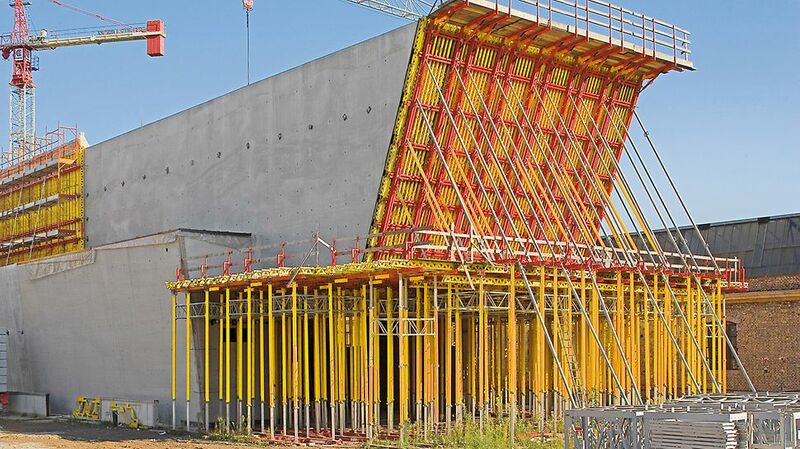 The formwork utilisation planned by PERI and the support on the spot during the construction time enabled us to experience the best possible construction sequence. 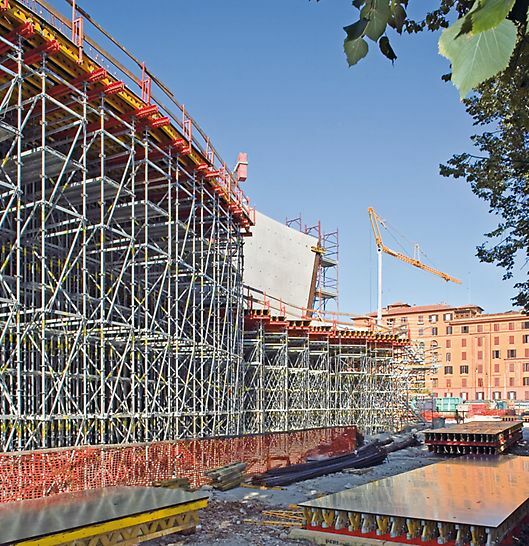 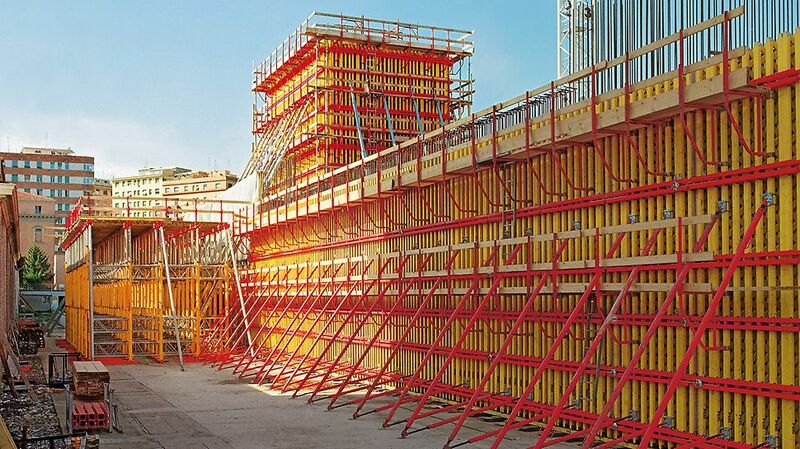 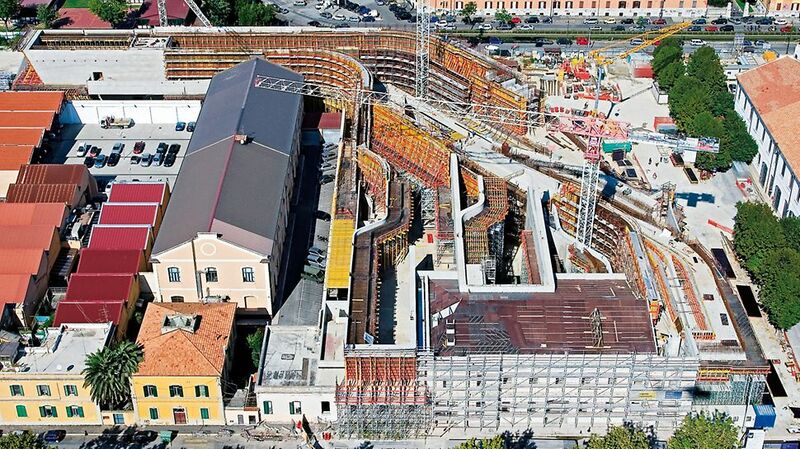 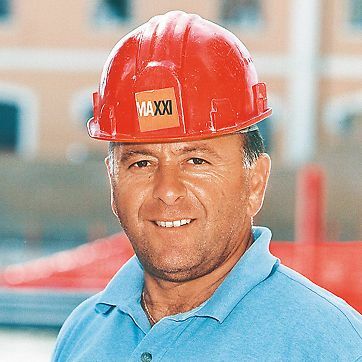 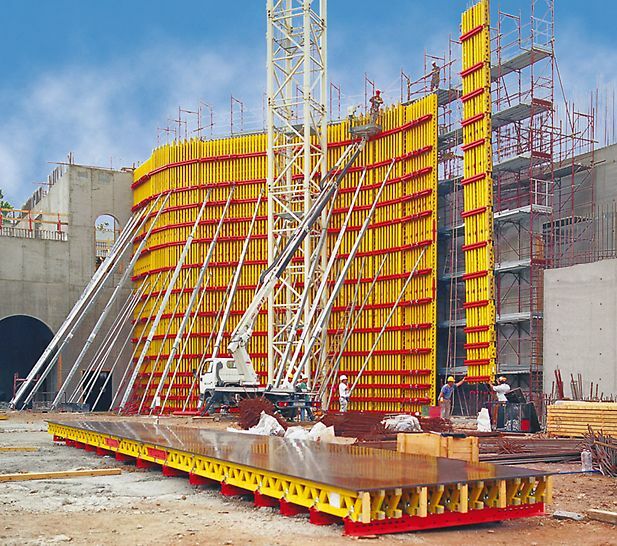 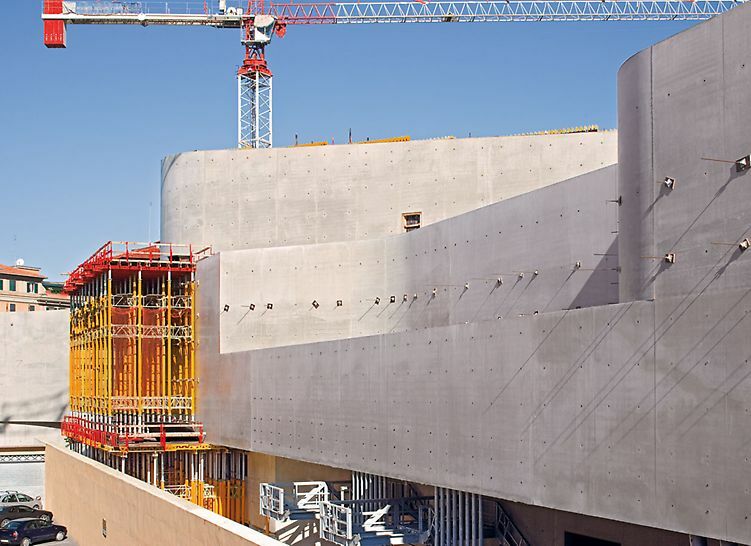 For us, VARIO was the perfect wall formwork system which made the production of these parts possible, which are extraordinary regarding their shapes and dimensions. 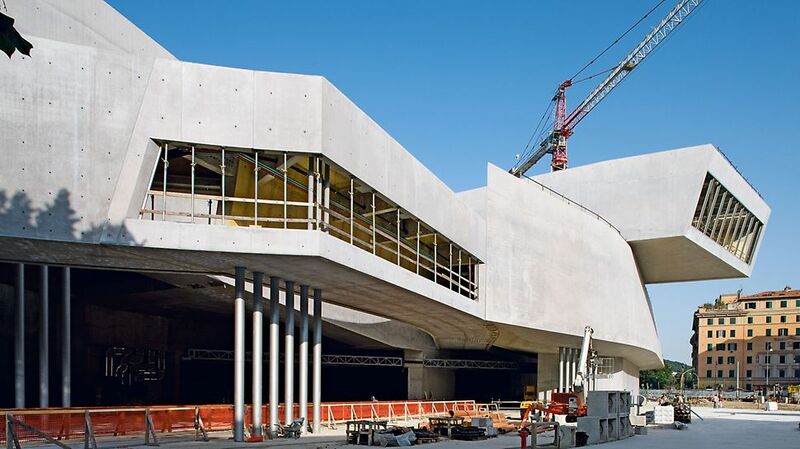 Adjusted to the use of self-compacting concrete with a fresh concrete pressure of up to 150 kN/m², we were able to achieve very high surface qualities.